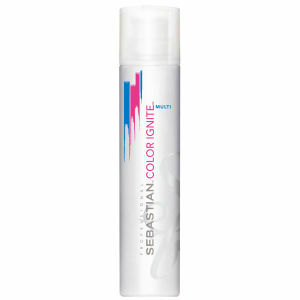 Sebastian Professional first made a statement in the haircare world back in the 1970s, showcasing bold styles that soon developed an eager following. 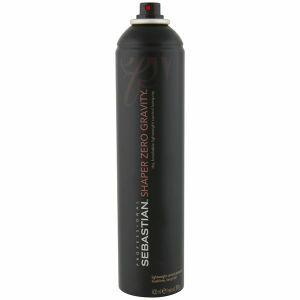 Founder Geri Cusenza made waves after popularising the crimping iron, inspiring thousands of new styles and imitations. 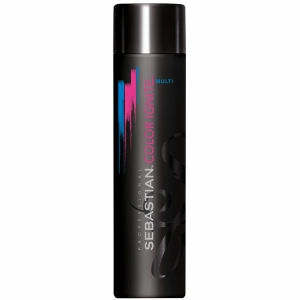 Nowadays, Sebastian remains an innovative and daring brand, only having evolved and adapted their product range to stay on the cutting edge of haircare. 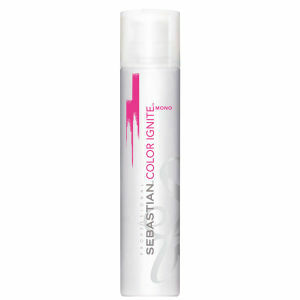 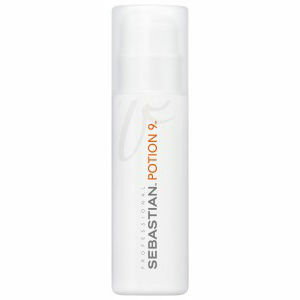 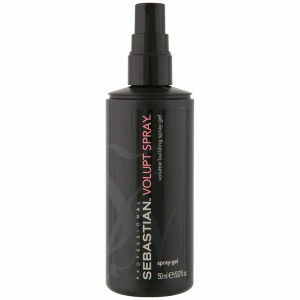 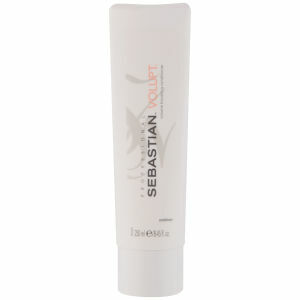 From shampoo and conditioner through to styling products for any occasion, Sebastian has the solution. 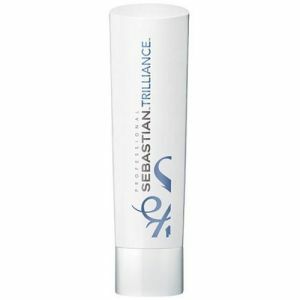 With ranges like Trilliance, for intense lustre and shine, Volupt for voluminous, windswept hair, and Colour Ignite for vibrant colour, every need and hair type is accounted for. 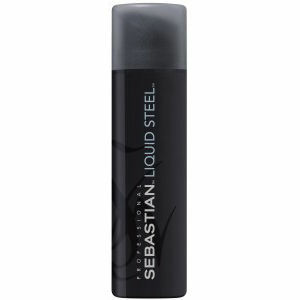 Sebastian Professional believe that creating a good foundation is a necessity, and that moisturising the hair from the root with shampoos and conditioners is the best way to do so. 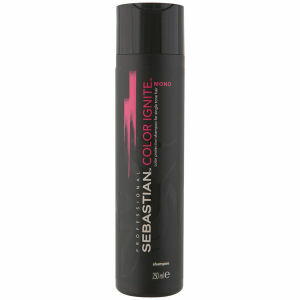 When you’ve completed this step, you have the perfect base for creating stunning styles. 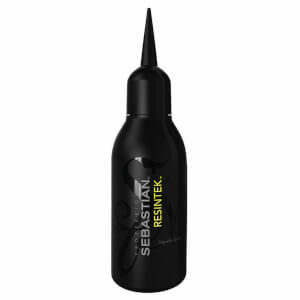 Whether you’re after a breezy, effortless look or something dramatic and eye-catching, Sebastian has the products to help you achieve this with total ease. 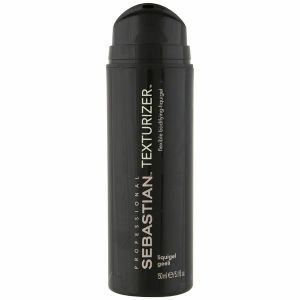 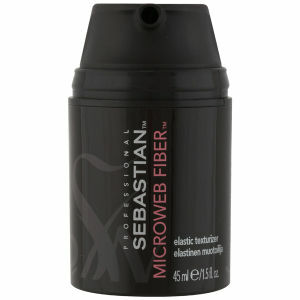 If it’s volume and lift you’re after, the Sebastian Thickefy Foam will be the answer to your prayers. 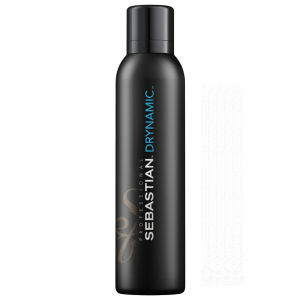 This miracle foam will give your hair that much-needed boost while conditioning the hair and smoothing out pesky flyaways. 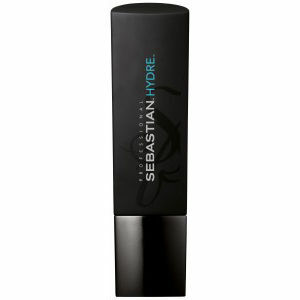 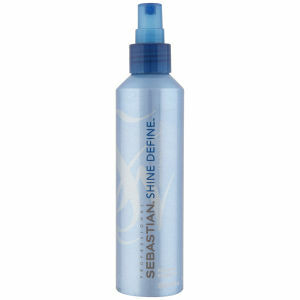 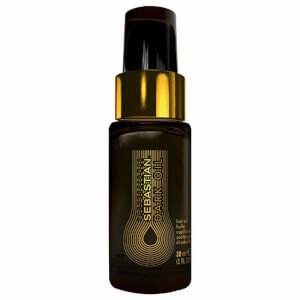 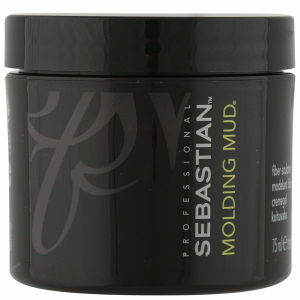 Chemically treated hair will breathe a sigh of relief after using the Sebastian Hydre range. 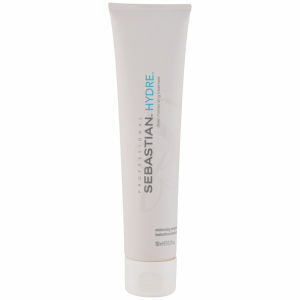 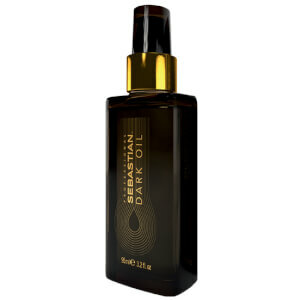 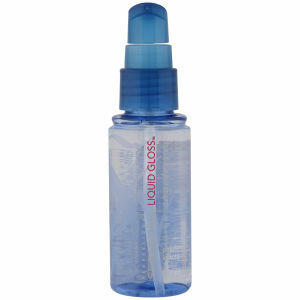 It’ll be goodbye to dryness and damage and hello to silkier, stronger hair. 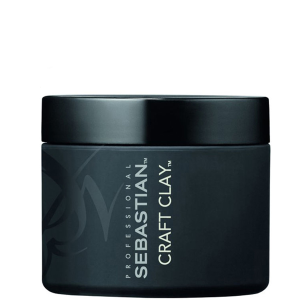 You’re sure to immediately notice the difference after adding any Sebastian Professional products into your regular haircare regime, so do your hair a favour. 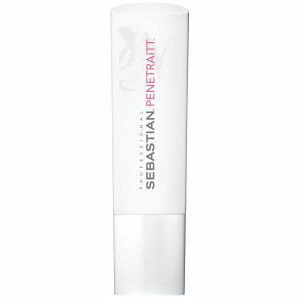 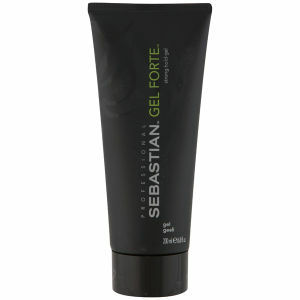 Shop Sebastian Professional today with Facial Co and grab great prices. 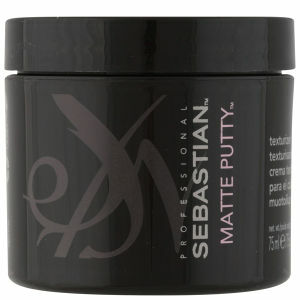 We offer free Australia-wide shipping on all orders over $99.